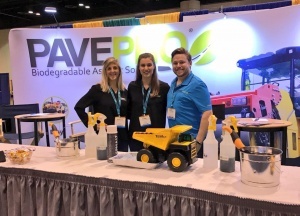 Our PavePro team traveled down to sunny Orlando, Florida at the end of August to attend the 2017 National Public Works Exposition. Hundreds of cities, counties and businesses gathered in the convention center to show off their products, network with others in the industry and generate new business. Educational seminars were offered for continuing professional development, and there was even a blood drive to benefit those affected by Hurricane Harvey. Overall, PWX 2017 proved to be a great success! We always value taking time to explore the expo floor learning about new products and industry trends as well as meeting other professionals in the public works sector. Here are a few products that we found particularly innovative and noteworthy! Sun Mullet provides a multi-use sun shade accessory that converts any head wear into a sun hat. The product is unique in its convenience, coverage and comfort. Outdoor workers in construction, paving, contracting and more know the importance of protecting their face and neck from the sun. The Sun Mullets can be worn in eight different ways and come in a variety of colors. They are both professional and practical, as workers will look more uniformed with matching sun mullets. They can also be customized with a company logo. The simplicity and practicality of the sun mullet is unmatched! The asphalt, paving and construction industry is not too often associated with creativity and color. 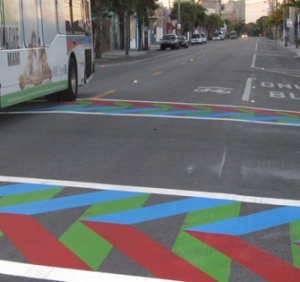 However, Atlantic Paving brings beauty to the streets with its “decorative technology for the road ahead.” Atlantic Paving has a variety of colored asphalt products and systems to beautify city streets for both practical and aesthetic appeal. The advanced technology offers many unique features depending on the project, such as solar reflective colors options, non-slip, washable many more. Whether brick accents, biker lanes or a local artist’s design on pavement, Atlantic Paving delivers in a durable and eco-friendly way. 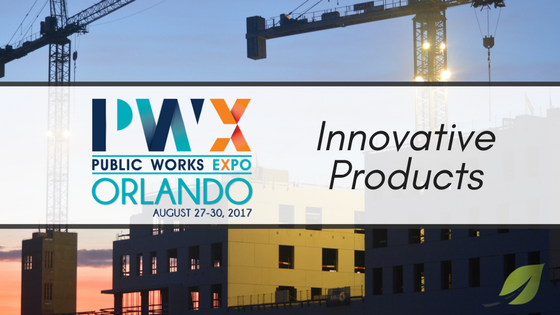 HoleHat was the winner of the PWX 2017 Best New Product award. It is a simply yet highly effective product design aimed at improving safety around paving and construction sites. It eliminates the fall hazard surrounding manholes by being a visual deterrent as well as fall protection. 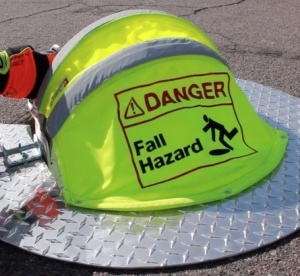 HoleHat has capitalized on the need for increased safety protocols and being a functional and cost-effective solution to the dangers of falls. 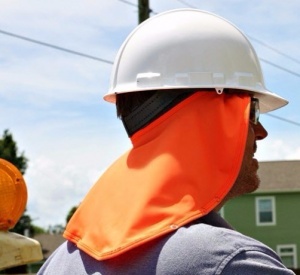 The HoleHat will not only protect workers but ensure that the business is OSHA compliant. Of course, our own product PavePro is setting the industry standard for cleaning asphalt off tools and equipment! 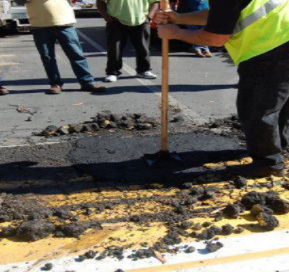 PavePro is a biodegradable asphalt solvent that is effective, environmentally friendly and easy to use. It works better than diesel fuel and stays on equipment longer than competing citrus products to prevent asphalt build up. 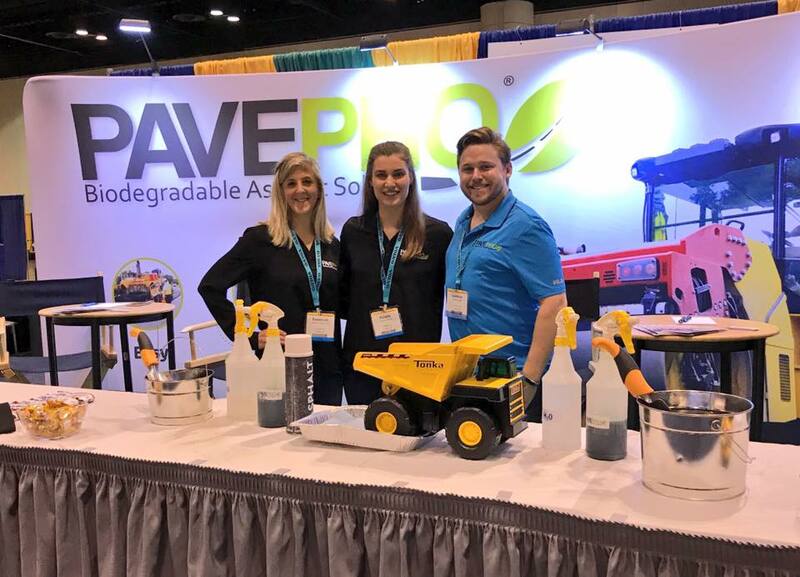 PavePro meets or exceeds all EPA and RCRA regulations!